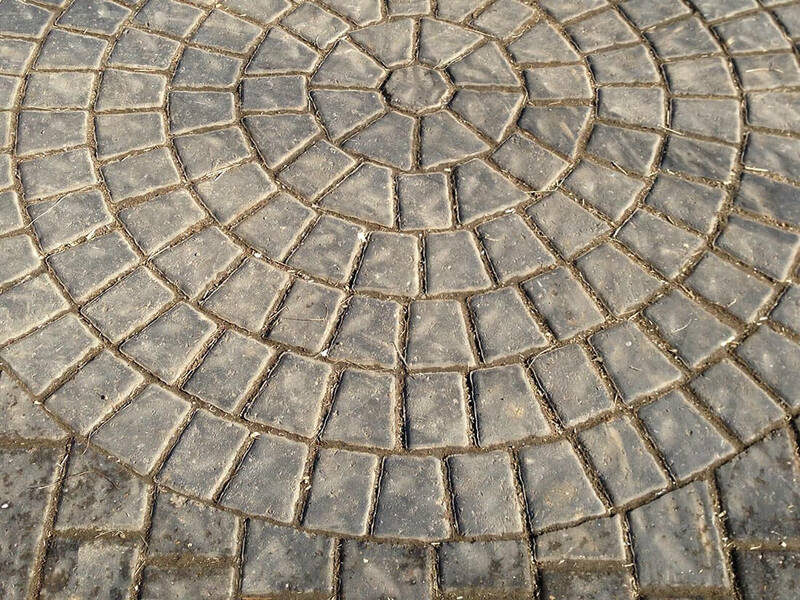 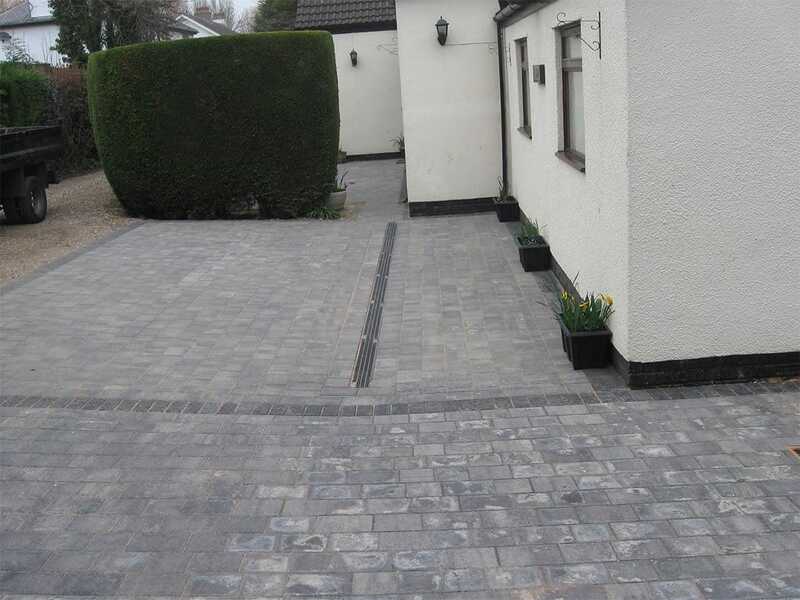 One thing you can be sure of is that Unique Paving & Resin Solutions spend as much time as needed to ensure that the project is prepared to the highest possible standard. 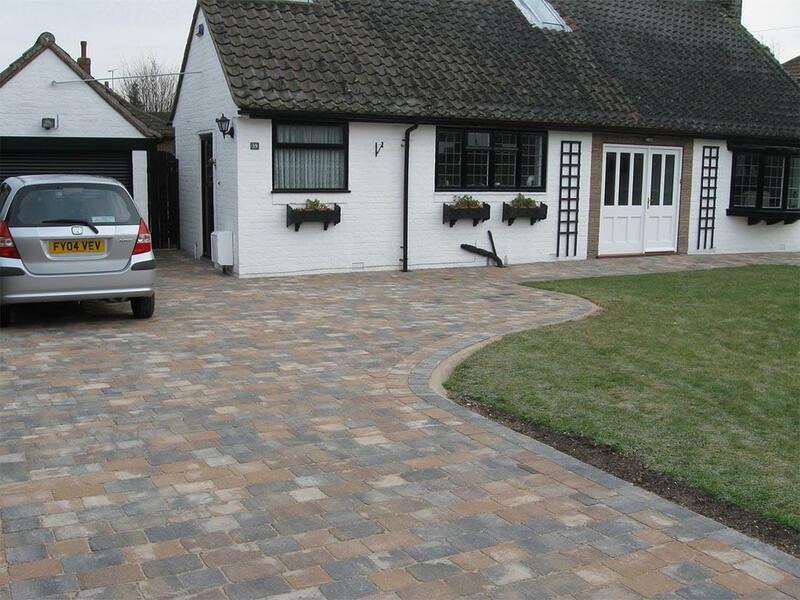 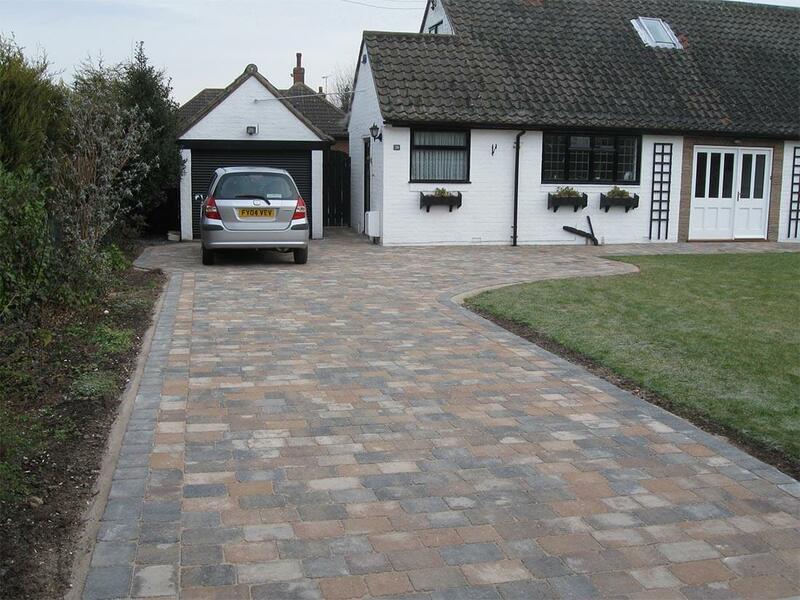 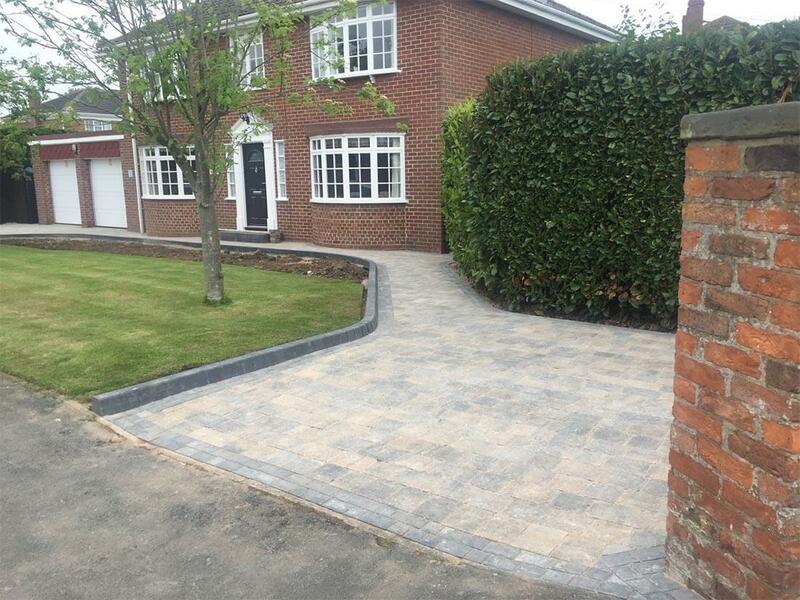 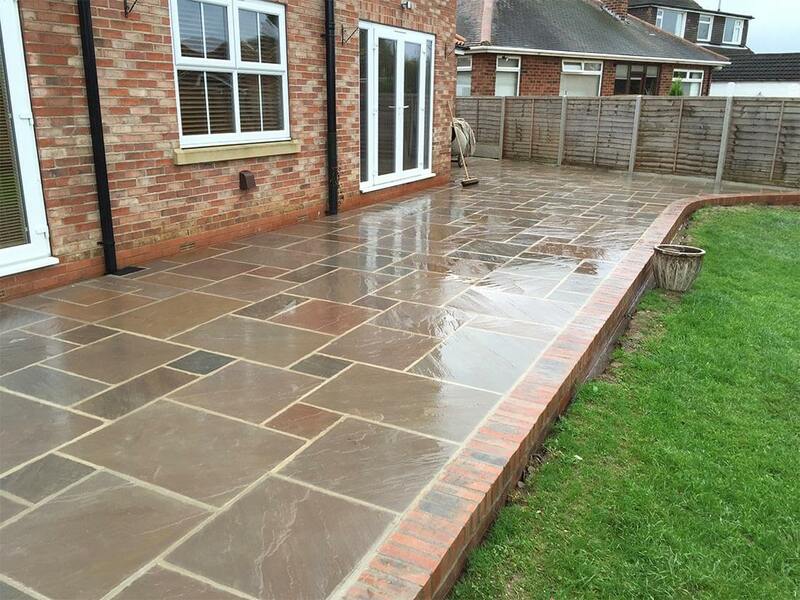 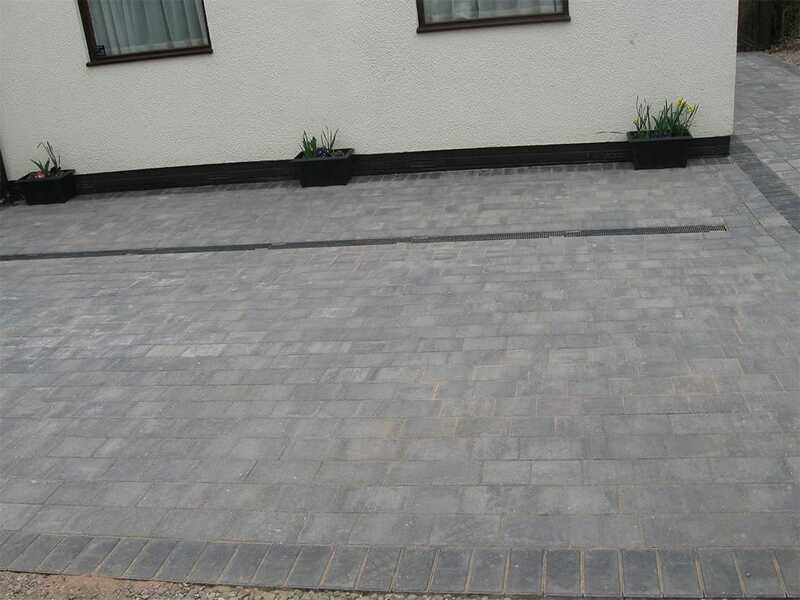 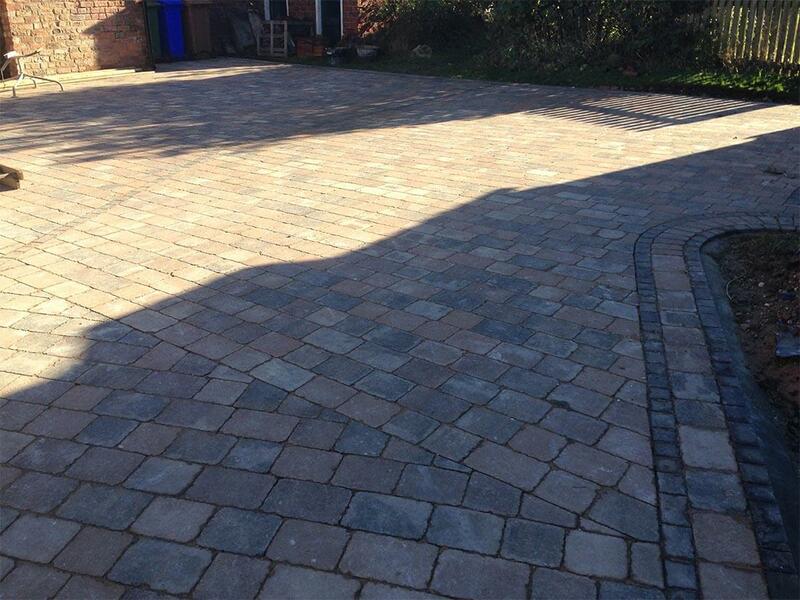 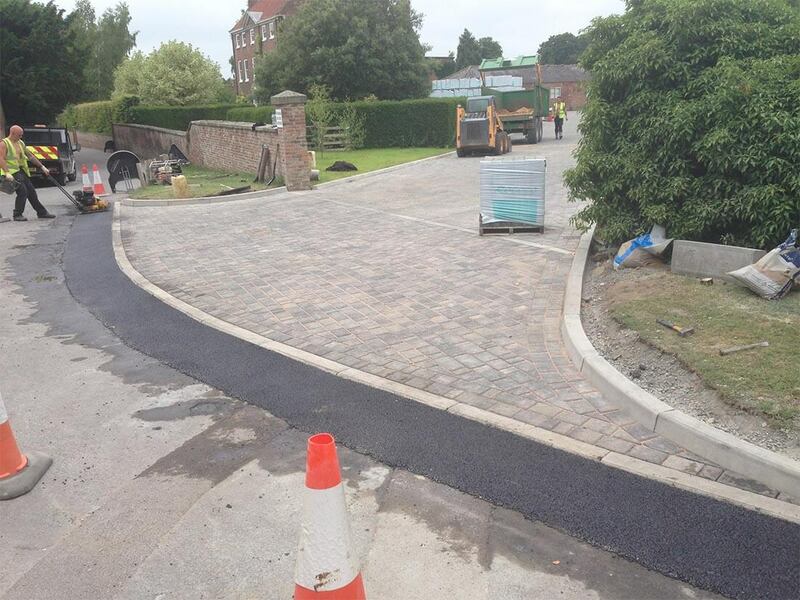 We believe this is one of the most important processes in making your new drive or patio. 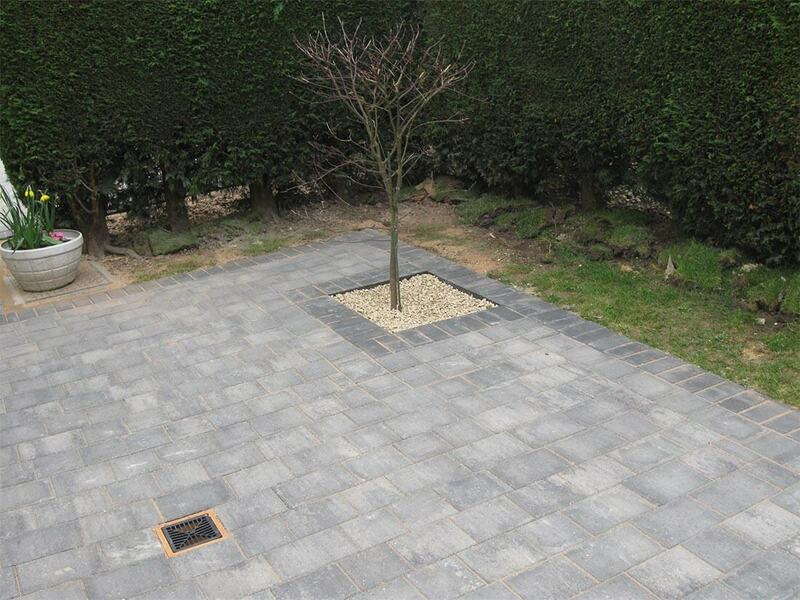 All areas are excavated to the right depths and infilled with more than sufficient stone. 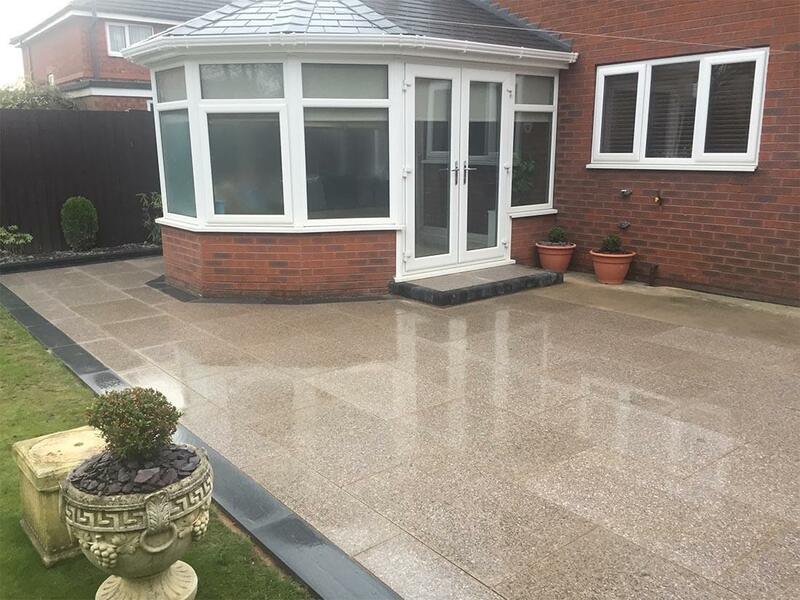 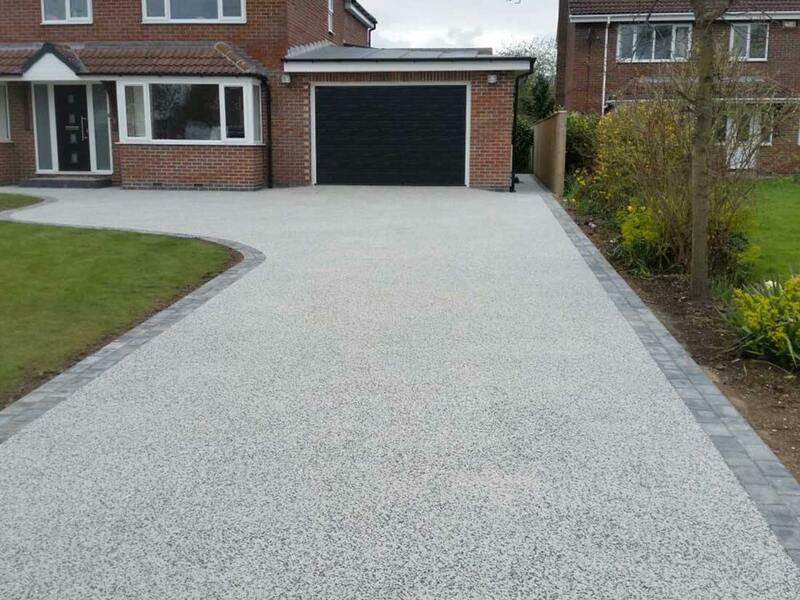 We believe surface preparation forms the platform for a lasting installation, ensuring you get the maximum life span from your new block paved surface. 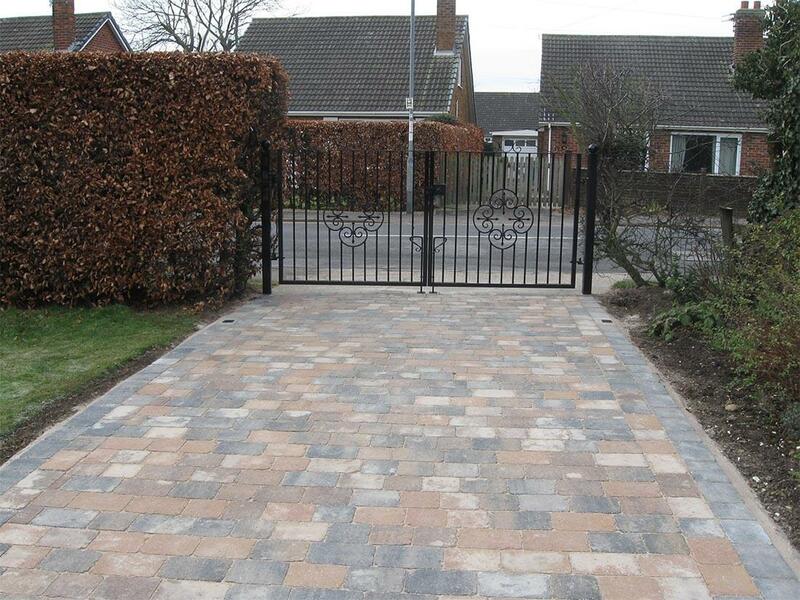 It will also reduce the amount of maintenance required by you. 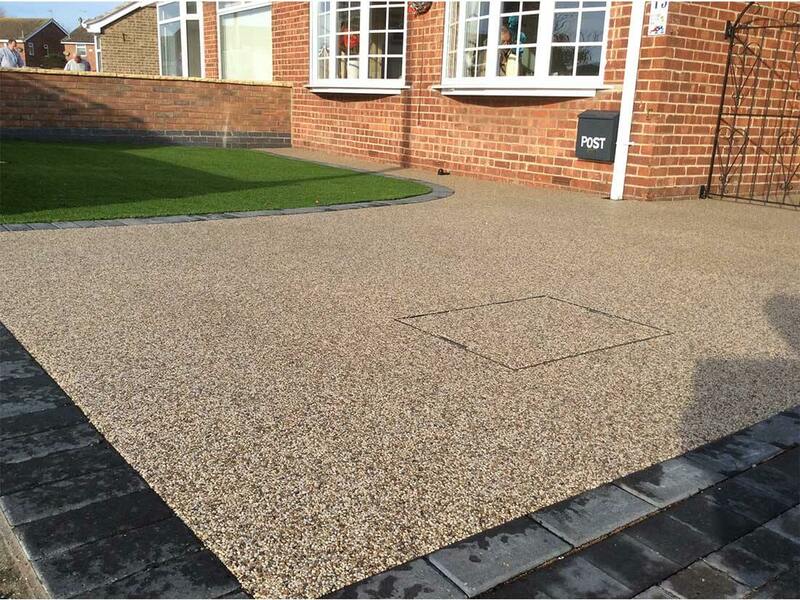 Companies that do not invest great time and effort into ground preparation run the risk of exposing their clients to problems such as rutting, weed penetration and ground movement. 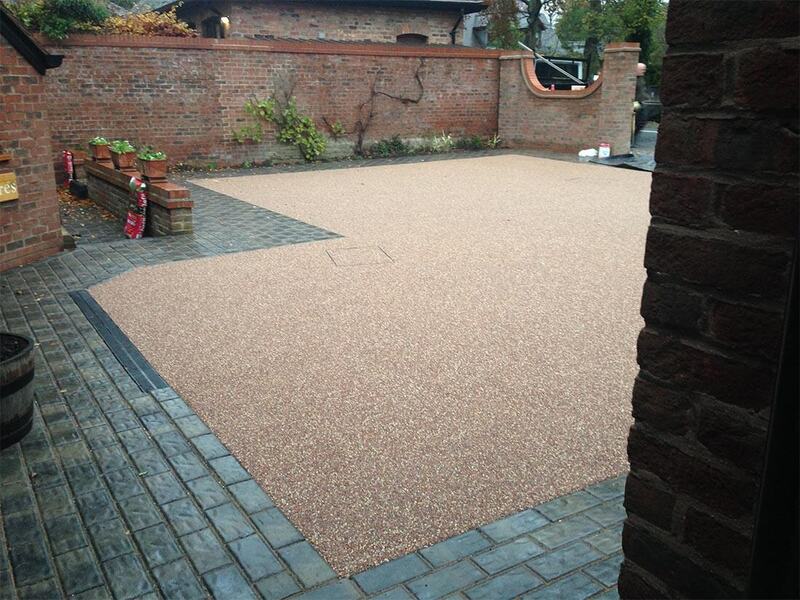 After the area is compacted, we bed the edges in on concrete where needed and screed and lay your new area. 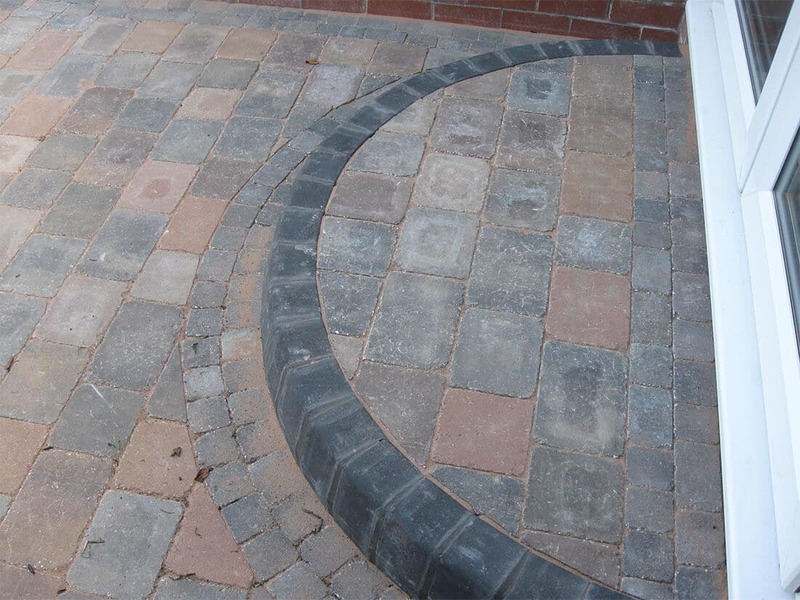 We use your choice of blocks from the best manufacturers including Plaspave, Marshalls and other leading brands. 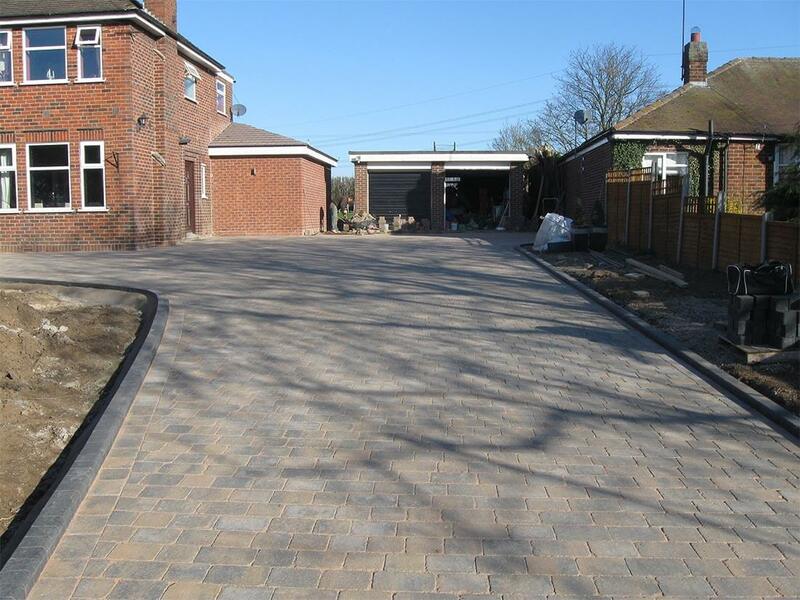 a broad selection of images of our own work and at varying stages of the project.